Need to be gone !!! This model is very popular. 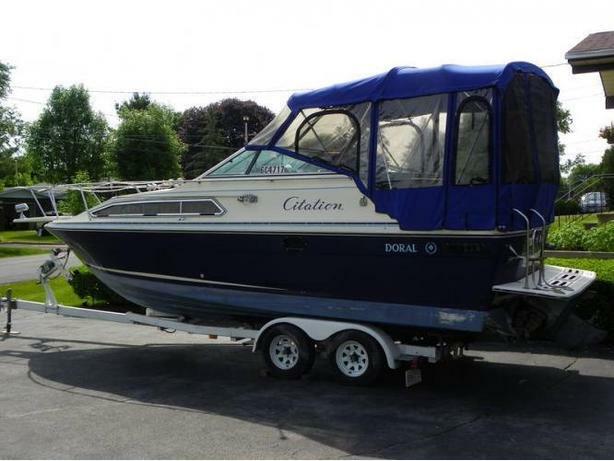 Great family boat, sleep 4 comfortably. Store inside for the winter.